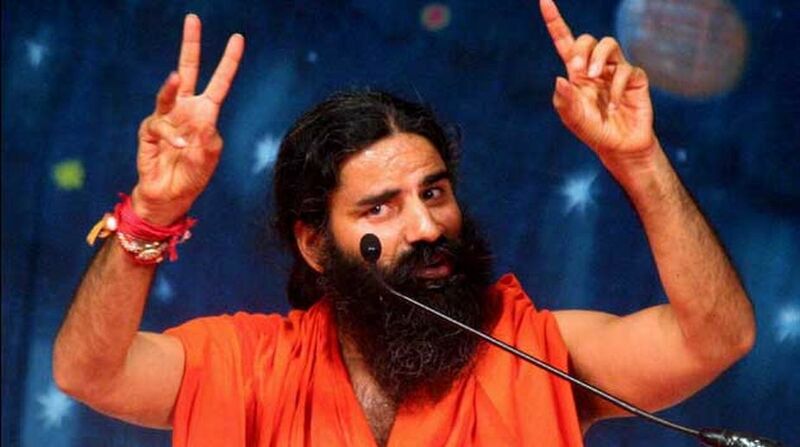 Baba Ramdev-led Patanjali Ayurved, known for its swadeshi FMCG products, is now venturing into solar equipment manufacturing, a top company official said. The Haridwar-based firm is investing around Rs 100 crore in its Greater Noida facility, near here, for this and the plant would be inaugurated next month. “We would start manufacturing solar panels. The factory is near Greater Noida industrial area and would be inaugurated in January,” Patanjali Ayurved MD & CEO Acharya Balakrishna told PTI. “We have invested around Rs 50-60 crore so far and the total investment would be over Rs 100 crore,” he said further. The company has also acquired one Advance Navigation and Solar Technologies earlier this year. “We would manufacture solar panels here (Noida plant). We have also plans to manufacture chips and photovoltaic sells etc for it,” Balakrishna added. Initially, the company would source the components from other domestic producers but later would manufacturer itself. It is installing required machineries from Germany and China. When asked what prompted Patanjali to venture into this sector, he said the company was purchasing solar panel and street lights at its facility, then came to know that all solar related works are imported from countries as china. “Then we planned that at least for own requirements, we should manufacture ourself. We had done some workout and found that it was doable,” he said. Initially, the company would consume all the solar panel internally by installing on rooftops of all its manufacturing units and centres. “Right now we are putting solar on the rooftops of our all factories such as Tezpur plant (Assam),” he said. Besides FMCG segment, Patanjali Ayurved is present in other sectors as education and healthcare. Last fiscal, it had crossed a turnover of Rs 10,500 crore and aims a two-fold growth this fiscal.